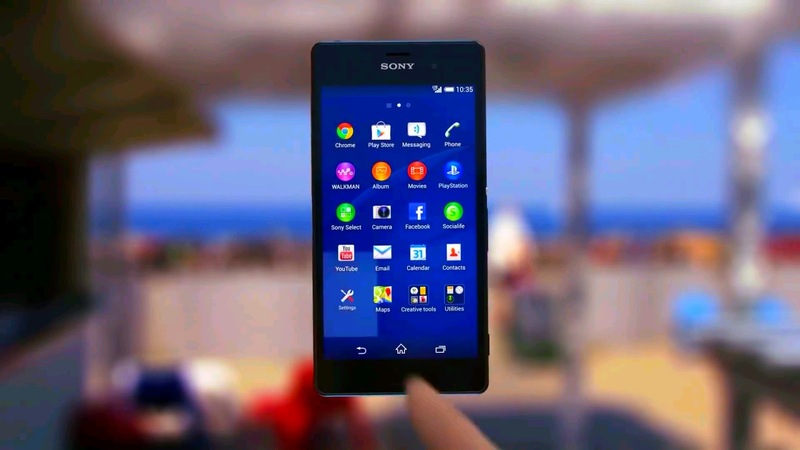 Home / Technology Videos / Introducing the Sony Xpreia Z3 Phones, Tablet and SmartWear - சோனி Xpreia Z3 பயன்பாடு மற்றும் அறிமுகம் !!! Introducing the Sony Xpreia Z3 Phones, Tablet and SmartWear - சோனி Xpreia Z3 பயன்பாடு மற்றும் அறிமுகம் !!! Introducing the Sony Xpreia Z3 Series: Xperia Z3, Xperia Z3 Compact and the Xperia Z3 Tablet Compact, the world’s slimmest and lightest compact tablet.